Rebrand refresh & Digital Strategy. Branding, Print Collateral, Web Design, Wordpress & Tech Development. 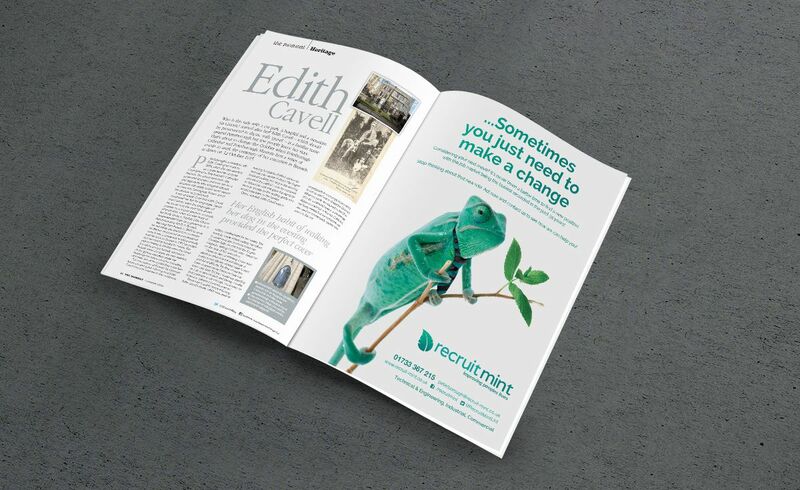 Recruit Mint are now one of Peterborough’s most highly regarded recruitment agencies and we’d like to think we have contributed to help in making that happen. When they first approached Brave back in 2014, their business was already going from strength to strength. 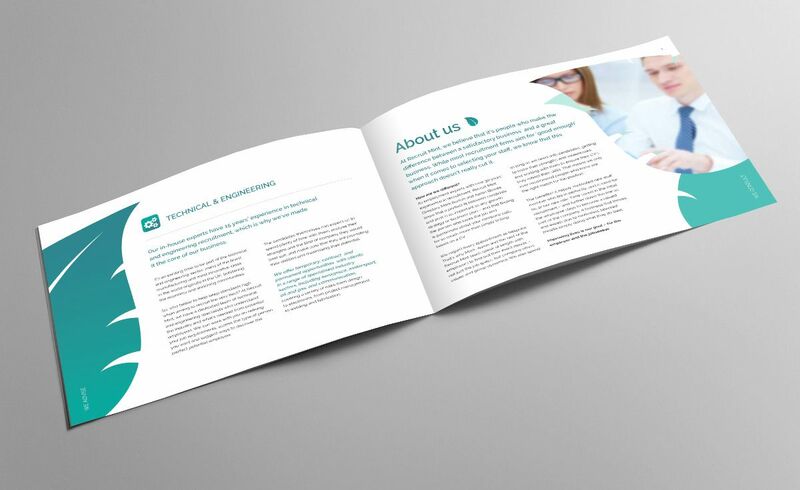 They approached us initially for nothing more than a brochure to give their expanding and successful business a suitable facelift. After an initial consultation, a full rebrand and update of offline and online marketing collateral was approved and planned. 2 years on, we’ve crafted a recognisable and strong brand which has now become synonymous with the same level of professionalism and integrity which Brave applied to deliver such positive results for this client. Working alongside some very highly skilled video producers, animators and editors, Brave were asked to provide the brand guidelines and creative assets prior to the production of their video infographic, which subsequently was integrated as a main content touch point on their home page. Looking at the analytics, it was clear that users would be quick to play the video as soon as they hit the home page above all the other written content. Did you know that the inclusion of video on a landing page is known to increase conversion rates by 80%? 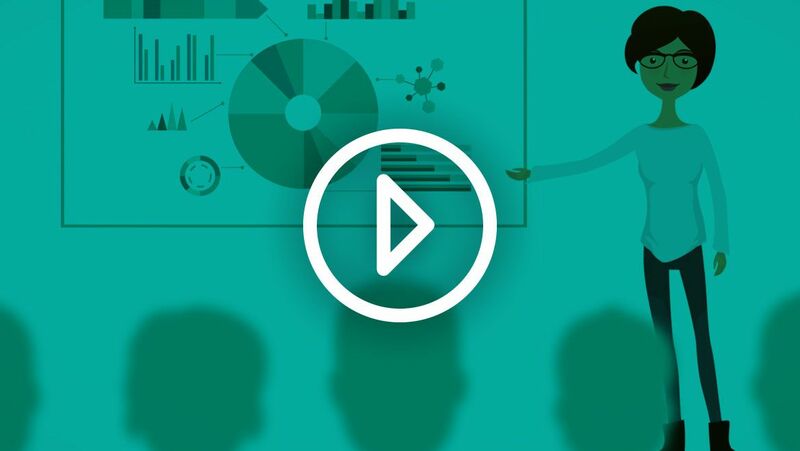 …and 92% of mobile video consumers share videos with others? …stats which you simply can’t ignore. You’ve heard the term “Print is dead”, well we don’t believe it is, we think of it as another channel which is still engaging, but only when executed in a consistent and seamless manner. Yes, we spend more time online now, but that doesn’t mean that print doesn’t work. 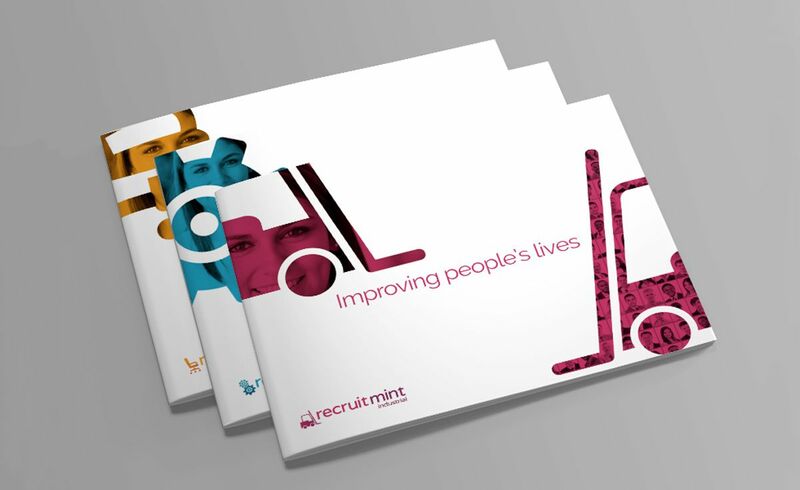 We believe that in an age where we are all bombarded with digital overload, print would help support the proposition, ensuring Recruitmint’s clients and candidates would be able to pick up and take away a real tangible piece of their company’s profile. 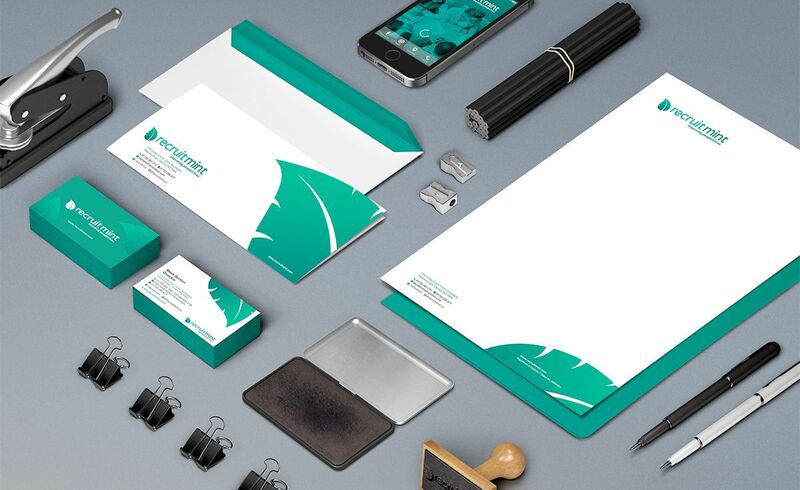 By developing a full print collateral strategy, they are able to distribute a full set of highly polished set of print assets from brochures and stationery through to advertisements and internal communications. The website has been designed and developed with features to engage both clients and candidates with individually defined user journeys. It ultimately encourages them with calls to action and nurtures them to make that all-important contact. Bringing in the brand elements into the digital format was achieved by paying attention to UX/UI, utilising our design and behaviour skills. Being the platform of choice, WordPress enabled us to deliver an easy to use CMS system for the client to administer content. As we were building three distinctively themed company service sections for their Commercial, Industrial and Technical divisions this allowed for a huge amount of flexibility. A job feed integration was also implemented to provide up to the minute vacancies with a clean look and feel, enabling candidates to easily find a job which was of interest. 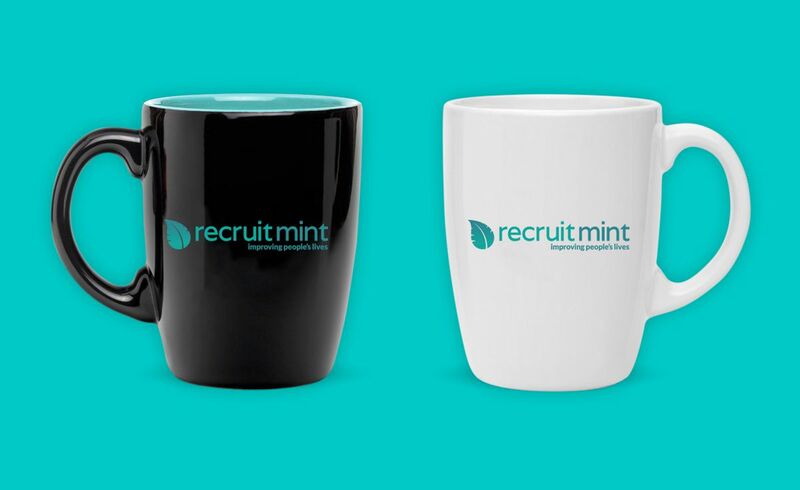 As well as being very proud of the work we have produced to date, news of Recruit Mint winning the Onrec National Creative Online Marketing Award was the icing on the cake. 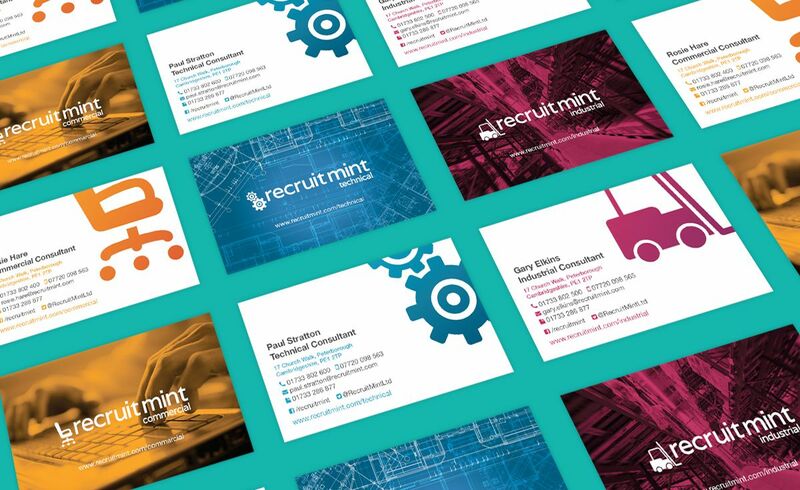 On Thursday, 19 March at St Paul’s Hotel in London, against some stiff competition from some outstanding contenders such as CV Library, Recruit Mint proved that developing a strong brand which supported their company values enabled them to stand out from the rest and receive recognition.